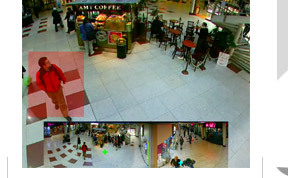 The IVIEW360 uses sophisticated background analysis for motion detection regions. 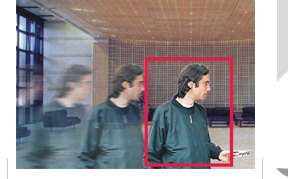 Motion detection regions are used for alarm, motion tracking, and unattended luggage features. 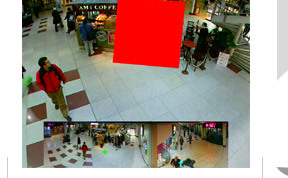 PIXEL PERFECT PRIVACY BLANKING eliminates the inaccuracy and delay problems inherent with mechanical cameras. 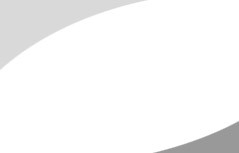 With motion tracking anywhere within Halocam's 360° field of view, there's no mistake this is the camera's most inescapable feature. 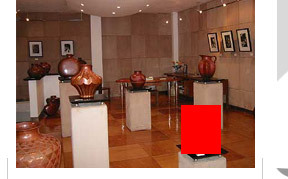 Sophisticated scene analysis enables the Halocam to first, recognise objects within the specified region of interest, and second, distinguish and seperate transient or moving objects from the onjects in the protected regions. Only changes to objects in the protected regions will trigger alarms.